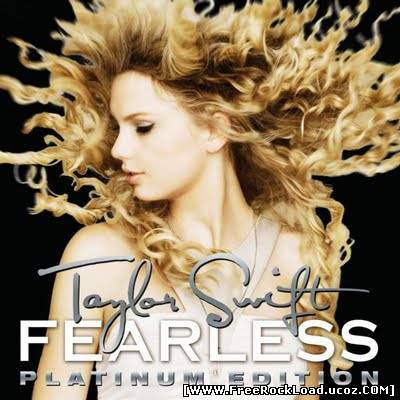 Taylor Swift – Fearless (Platinum Edition)  151 CommentsPosts by: Merlin IN 00:15 (02.05.2011) in Genre: Country. 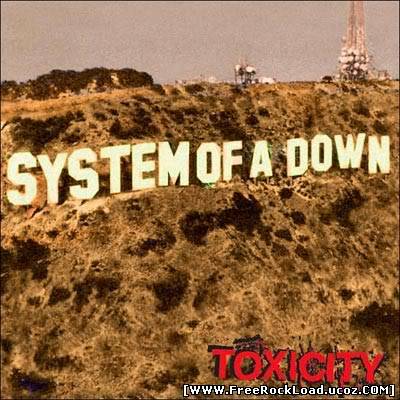 System of a Down – Steal This Album! 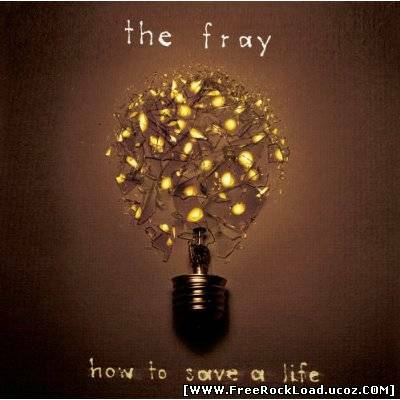 9 CommentsPosts by: Merlin IN 23:10 (27.04.2011) in Genre: Metal. 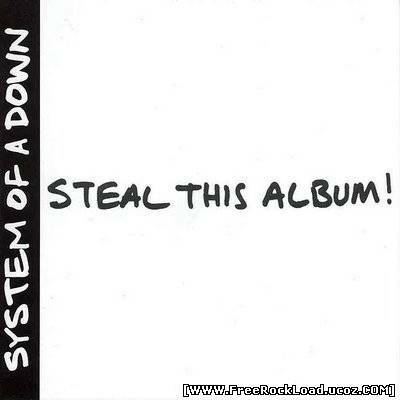 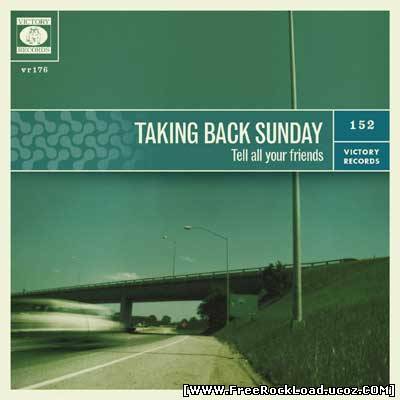 Album name : Steal This Album! 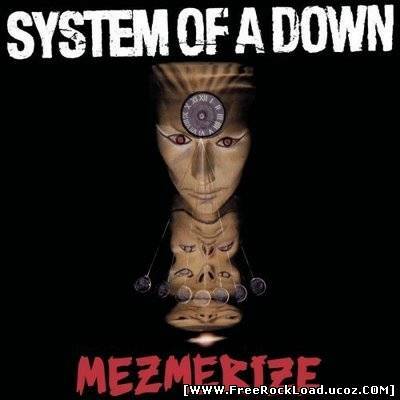 System of a Down – Mezmerize  107 CommentsPosts by: Merlin IN 23:07 (27.04.2011) in Genre: Metal.